While most modern smartphones these days have at least 1 GB of RAM, the high end devices have touched 2 GB. For a while we thought that 2 GB of RAM is way too high, but seems like it isn’t enough and soon we might have the first device with a 3 GB RAM, that too from Samsung. 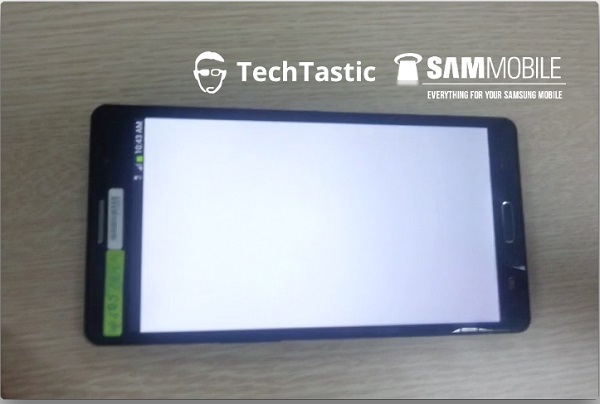 According to fresh rumours, the Samsung Galaxy Note 3 would be the first device to sport 3 GB of RAM. The increased RAM is said to be dedicated for better multitasking and performance. The 3 GB RAM would definitely go well with the rumoured Snapdragon 800 processor. The screen size of the Note 3 is still undecided between 5.99 inches – 6.3 inches, but we are expecting a massive 13 MP camera like the one in the Galaxy S4. Interestingly, reports also suggest that LG would be throwing in a 3 GB RAM for its next Optimus phone also. While the Note 3 has been pegged for launch in September, we are still not sure it would be the first device to have a 3 GB RAM on-board.